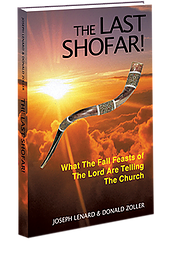 This is the final Posting of this book, Mysteries of Jesus’ Life Revealed. After all we have shared together regarding the life and death of Jesus, it seems proper to ask – and attempt to answer – one final question. The question is this: Why did Jesus come to die? The central issue of Jesus’ death is not the cause, but the meaning. What did God achieve for sinners like us in sending his Son to die? I admit that the mysteries I have presented about the life of Jesus are – for the most part – not “salvation” issues. It is entirely possible for you to achieve salvation in Jesus while clinging to your pre-conceived notions and assumptions about His life. After all, the truth is sometimes very hard to determine. 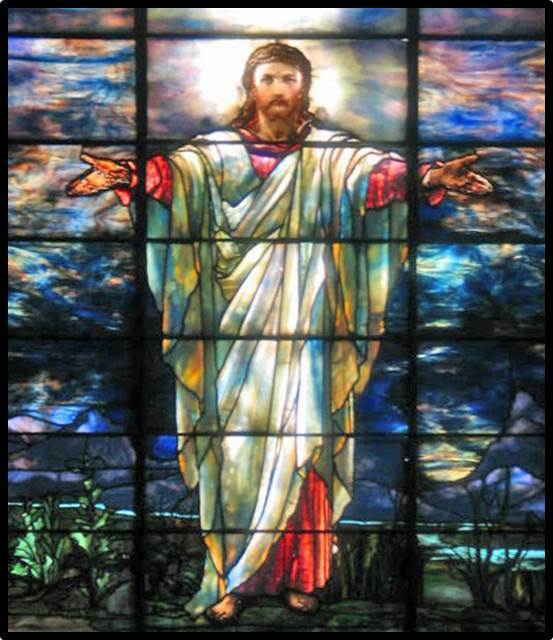 Scholars and theologians have argued for centuries about the interpretations of Scripture, about archaeological findings, about ancient writings, and about eyewitness testimony as they have sought to establish the truth about the life of Jesus. But even though truth is often elusive, I believe it is worth seeking – whenever and however we can. If you are reading this, then you have endured a rather detailed examination of many unique – and sometimes controversial – mysteries in the life of Jesus. 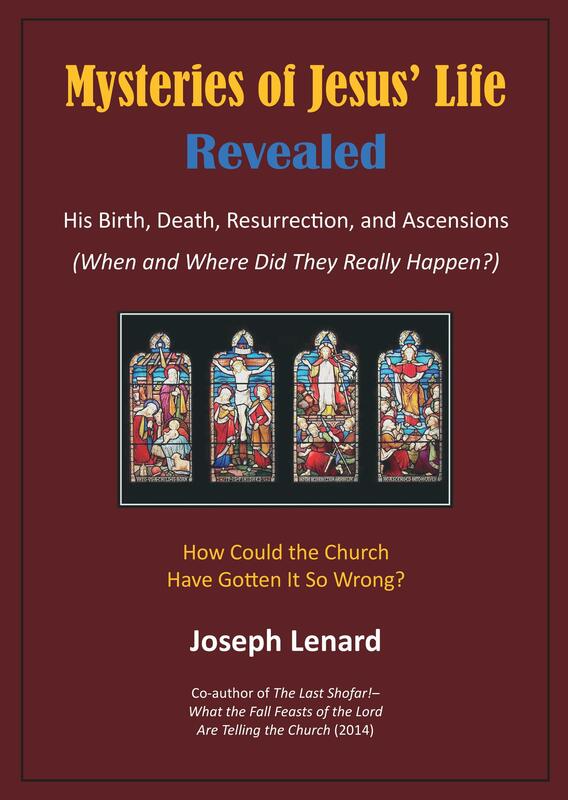 We have examined mysteries related to the when and where of His birth, the when and where of His death, and the when and where of His resurrection and ascensions (plural!). 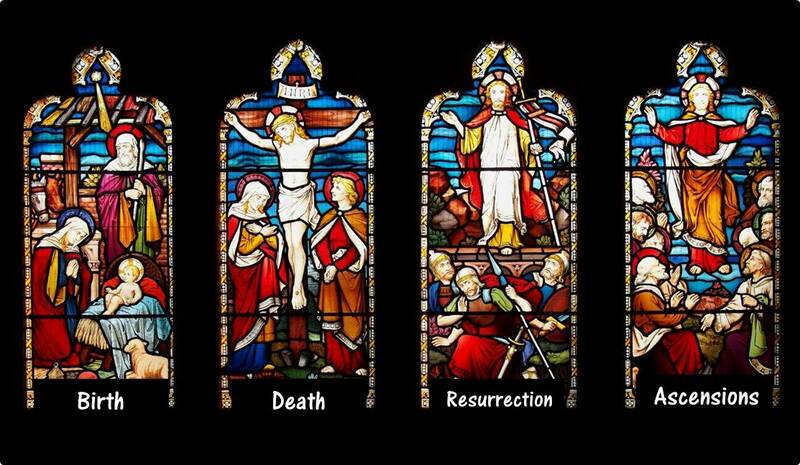 In addition, we have peeled back history, religious tradition, and Scripture to examine the mystery of how Jesus really died. 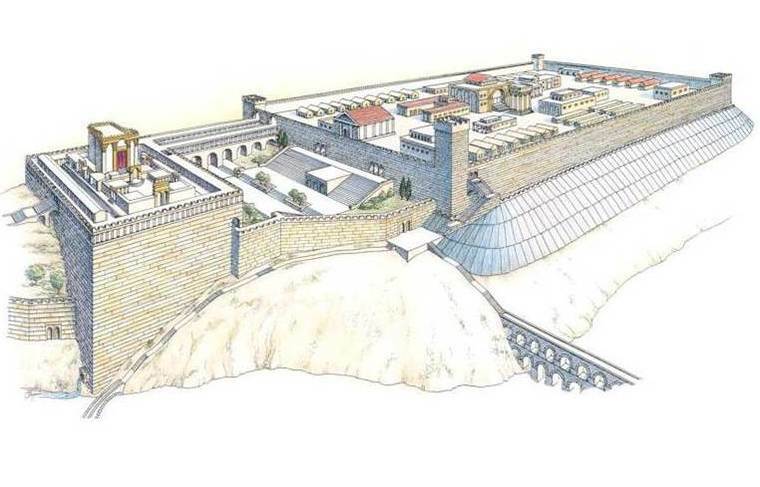 I believe that the case presented by Dr. Ernest Martin for the ancient Jewish Temples being located above the Gihon Spring in the former City of David, south of the traditional “Temple Mount,” and for Fort Antonia being located on the Haram esh Sharif to the north, is very strong. 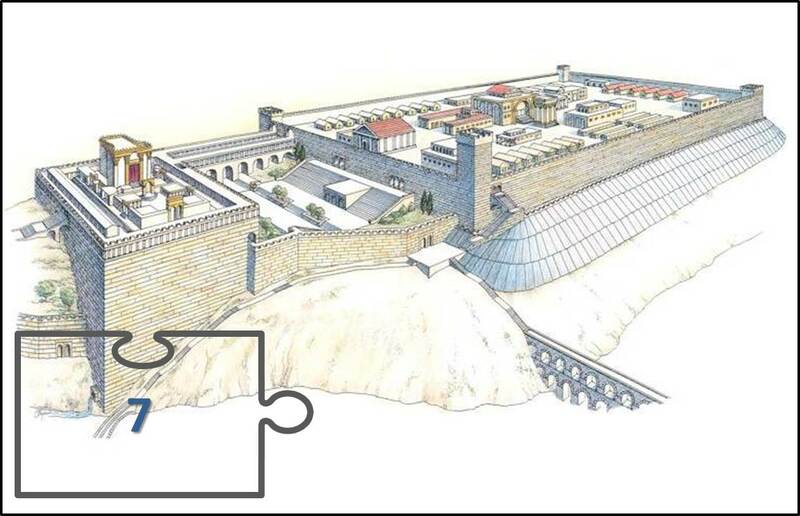 Without question, this is a controversial topic, since the traditional “Temple Mount” location is supported by virtually all present-day theologians, historians, and archaeologists. It is where you will be taken by your tour guide if you are on a tour of Jerusalem. 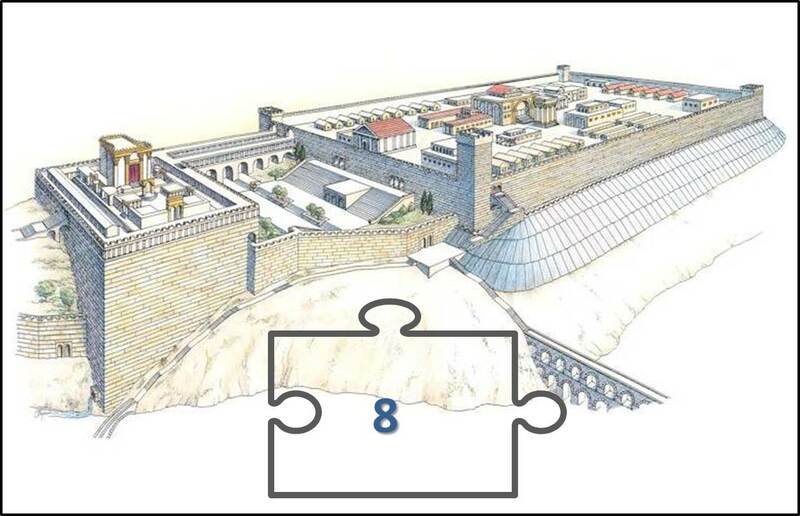 If the southern location is ultimately proven correct, then we will be forced to admit that for hundreds of years untold millions have stood in line to pay homage at the wrong place, that untold numbers of prayers have been tucked into the cracks of the wrong Western Wall, and that thousands of photos have been taken of a Jerusalem model depicting the wrong location and dimensions of the Fortress Antonia. If Dr. Martin’s controversial case is one day proven correct, it will be as if God has lifted a veil that for centuries has hidden the eyes of the world from viewing the truth. 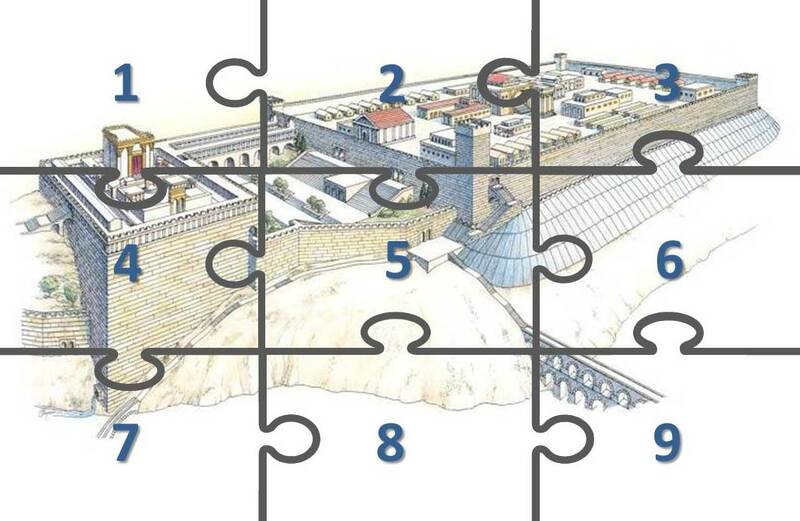 By now a rather obvious question has probably occurred to you: How is it possible that the Rabbis lost their Temples? 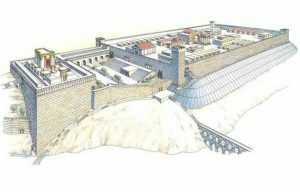 How in the world could the location of Temples built in Jerusalem by the likes of Solomon, Zerubbabel, Simon the Hasmonean, and Herod the Great be lost? 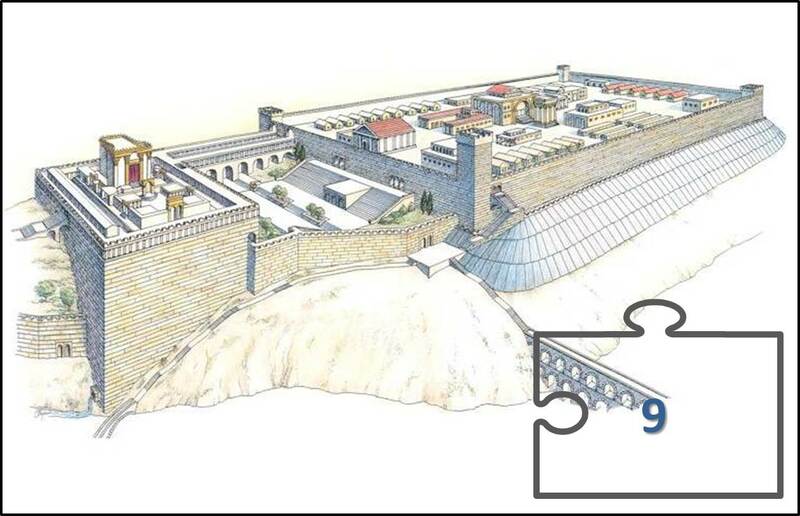 How could the location of the Temples to the Most Holy God, the worship center of the Lord’s Chosen People Israel, have been misplaced for so many hundreds of years? That truly is a question for the ages!